R56 MINI Cooper S Hardtop WMW Packages. 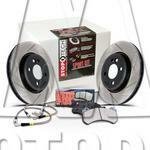 These packages are put together by WMW for maintenance, performance, handling, or just repair. We have Stage 1, Stage 2, oil change kits, inspection kits, ball joint packages, bushing sets, gasket sets, ignition kits, suspension kits, and brake kits. 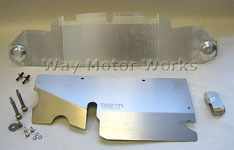 We use brands like TSW, DDMworks, Milltek, M7, Hotchkis, JCW, OEM, EBC, Forge, Powerflex, and Way Motor Works.